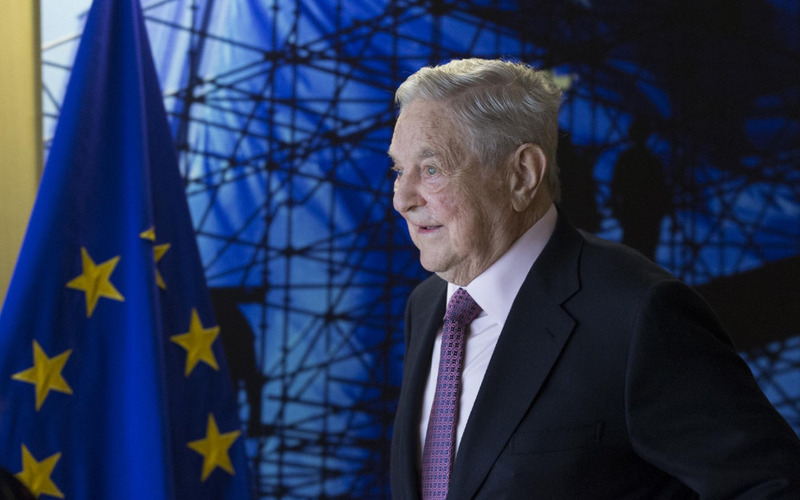 The European Parliament’s fresh decision to increase funding for “Soros groups” once again makes it clear that “[US billionaire] George Soros is practically dictating Brussels’ migration policy,” ruling Fidesz’s communications chief said on Thursday. Hidvéghi insisted that Brussels wanted to increase funding for “Soros organisations” so that they could “bring even more migrants to Europe”. He said the vote was “yet more evidence that the EP’s pro-migration majority is following the Soros plan step by step”. He added that Brussels was also preparing to reduce funding for “member states that go against Brussels’s migration policy” so that the money they withhold from those countries can be distributed among “the pro-migration Soros group.